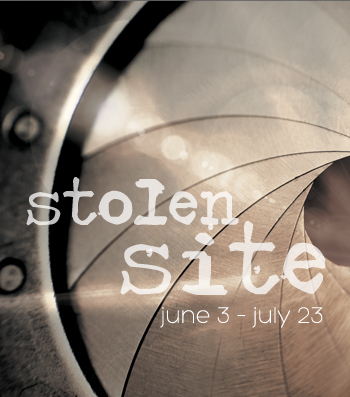 Tomorrow the Chicago Art Source hosts an opening reception for its summer exhibit, titled Stolen Site. It’s a group exhibit that focuses on challenging photography (not sure what that means exactly, but it sounds interesting). When: Friday, June 3, 6-8 p.m.
Where: Chicago Art Source Gallery, 1871 N. Clybourn Ave.
I’ll be excited to see the photography of Cesar Augusto, a former co-worker and really awesome photographer. He is the Chicago Art Source’s featured artist and you should check out his website for info on his latest projects. If you can’t make it out tomorrow night, the exhibit will be going on through July 23. Visit the Chicago Art Source website for gallery hours.